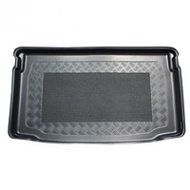 CHEVROLET TACUMA BOOT LINER. 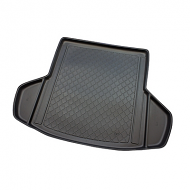 This is fully molded to fit the boot exactly. 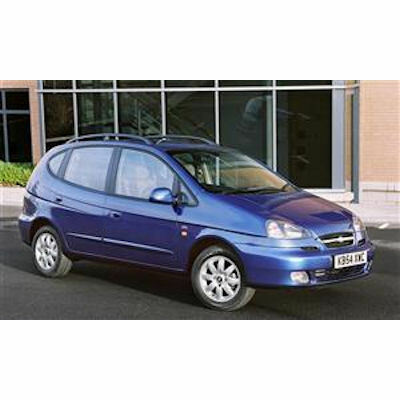 Please see full spec below. 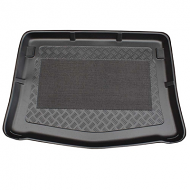 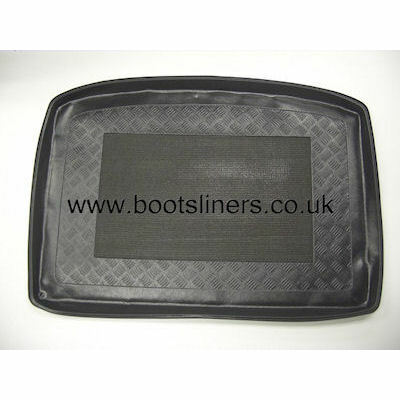 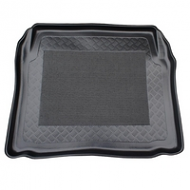 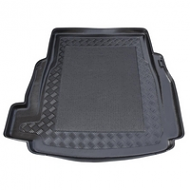 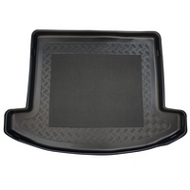 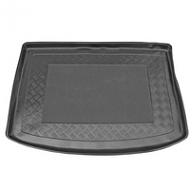 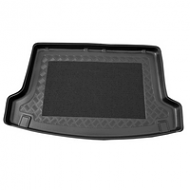 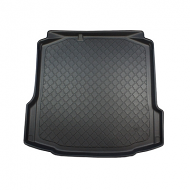 This car bootliner is fully waterproof and comprises of an antilslip centre. 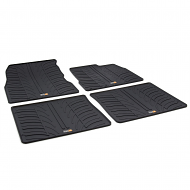 Available at a fraction of the cost of dealer prices.